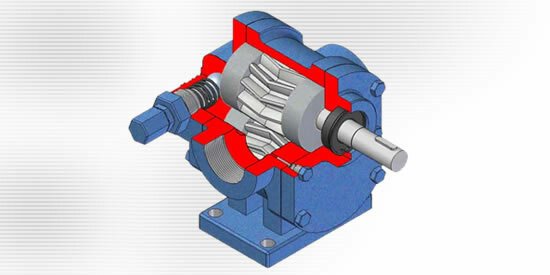 "SUNRISE" Rotary Gear Pumps are most efficient type of positive displacement pumps. The simplified design of our Rotary Gear Pumps permits easy handling of wide range of viscosities. The simple in and out flow pattern, with no complicated turns or other flow restrictions minimize internal losses. The helical profile ground gears and internal special bearings produces optimum performance over the widest range of applications. 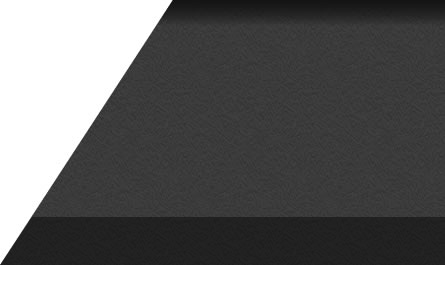 The benefits are smoother operation, lower maintenance cost and longer life with very low noise levels. "SUNRISE" specially developed reversible pumps with external profile grinded gears which gives its best performance compare to internal gear type reversible pumps. "SUNRISE" provides wide ranges of pumps with high pressure and flows.